(AUSTIN, Texas – July 10, 2018; source: Juice Consulting) – MassChallenge Texas, the Texas-based location of the global network of zero-equity startup accelerators, announces the first MassChallenge Texas Awards Ceremony to take place Aug. 15 at the Hyatt Regency Austin (208 Barton Springs Rd, Austin, Texas 78704) from 5 – 8 p.m. A limited number of tickets are open to the public, for more information please see here. 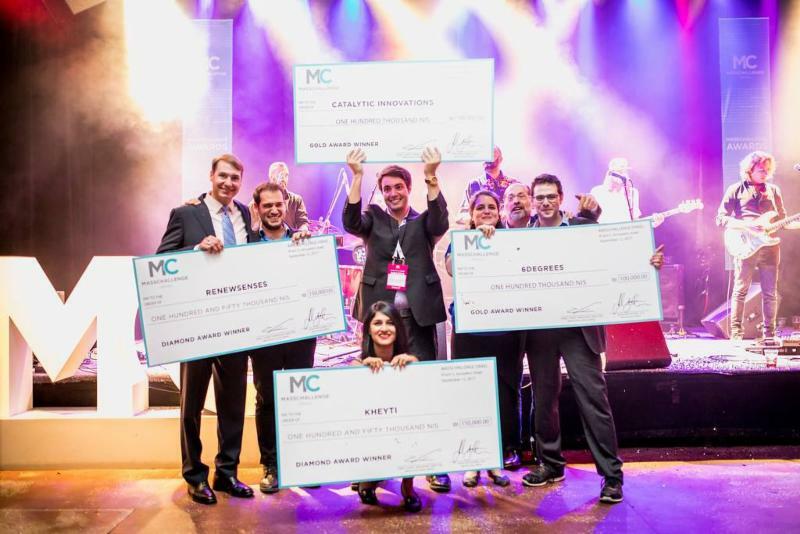 For more information about the MassChallenge Texas Awards Ceremony, see here. At the Awards Ceremony, MassChallenge Texas will award up to $500,000 in equity-free cash prizes to the top startups from the accelerator program. Top influencers from the Texas innovation community – including potential investors and customers, MassChallenge mentors and VIP community leaders – will come together to celebrate entrepreneurship and startup innovation. 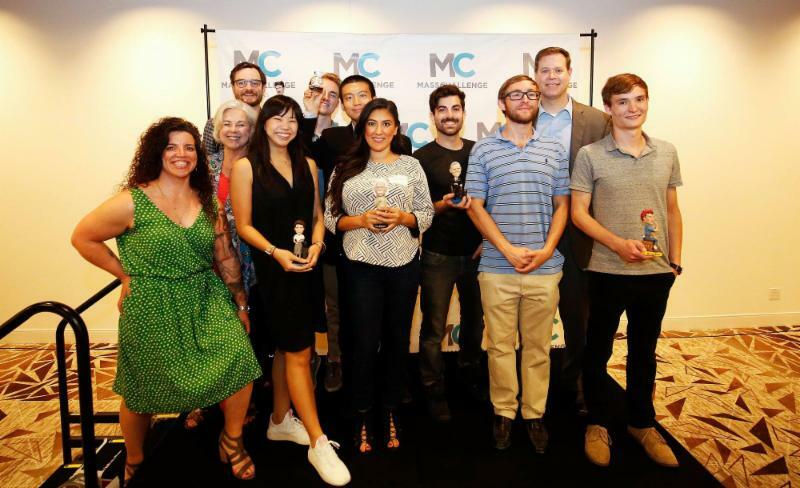 The August event is the first MassChallenge Awards Ceremony in Texas and will take place in Austin, the home base of the region’s inaugural program. The Awards Ceremony will include keynotes from Texas-based female founders Cristal Glangchai, CEO/Founder of VentureLab and author of Venture Girls,and Julia Cheek, CEO/Founder of EverlyWell. The co-keynote speakers will address the startup and VIP audience about their experiences building business, influencing change and creating impact in Texas. The MassChallenge Texas Awards Ceremony will include a People’s Choice Award. 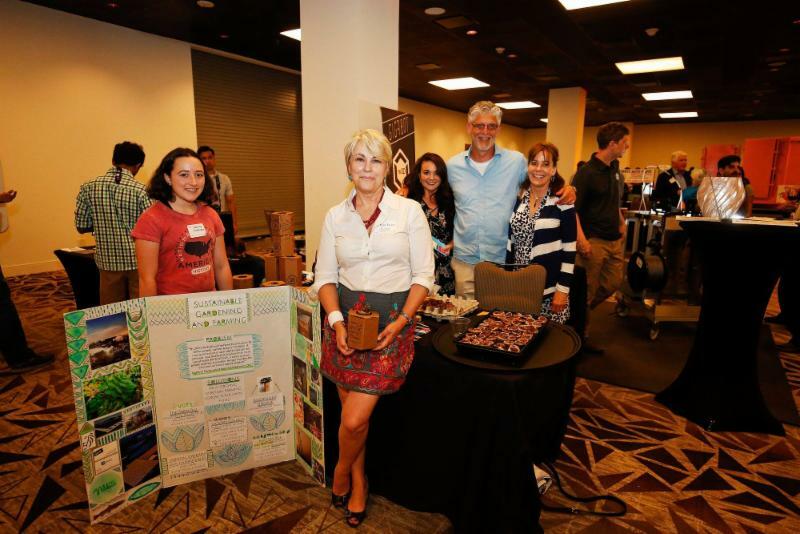 Guests are encouraged to vote for their favorite startup during the Startup Showcase portion of the event, and the People’s Choice Award winner will be announced from the stage during the presentation of the grants. Supporters of the MassChallenge and the Awards Ceremony include: MassChallenge Texas Founding Partners Southwest Airlines, TMAC, WeWork, Upstream and USAA; A-Player Media, Fish & Richardson, SoftServe, SnP Cap IQ, and UPS. In April 2018, 84 of the world’s highest impact, highest potential early-stage startups joined MassChallenge Texas’ inaugural cohort in Austin. Over the past four months, startups participated in a tailored program designed to support their unique needs: from market research to launching pilot programs, intellectual property and licensing, to fundraising and investor relations, sales and marketing strategy, to working with corporate partners and more. The 84 companies have worked out of the new WeWork West 6th spacehome and have access to a complimentary, Texas-wide WeWork community membership for six months.